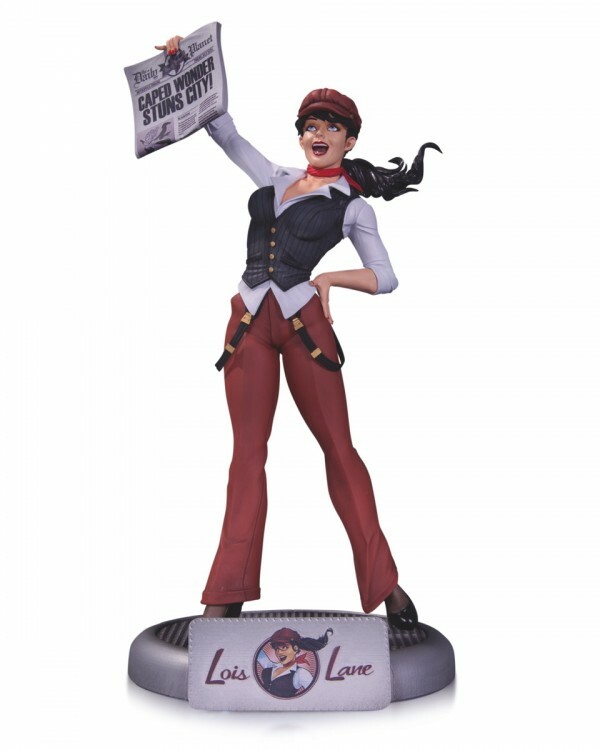 Lois Lane comes to the DC Comics Bombshells line of statues. Calling out the latest in headline news concerning a certain Kryptonian, Lois is destined to become the greatest report Metropolis has ever known! This statue is designed by Ant Lucia and sculpted by Tim Miller and measures approximately 11.5" tall. It is a limited edition of 5,200.